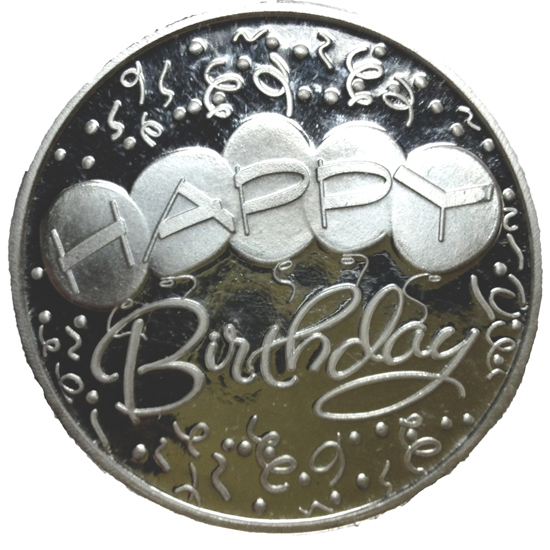 Happy Birthday .999 Silver 1oz Coin. 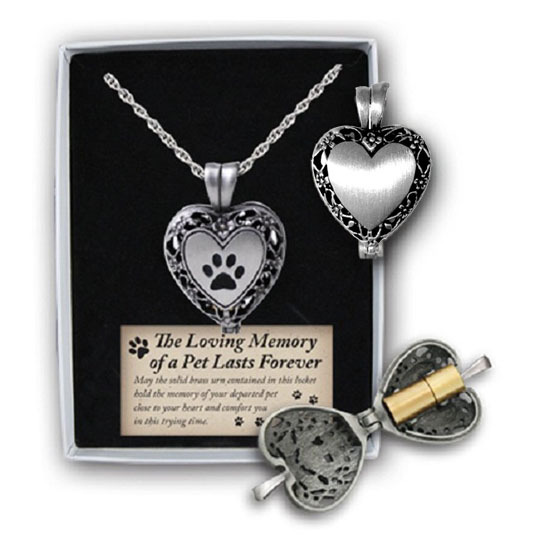 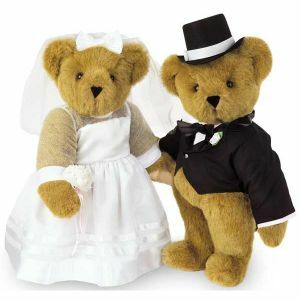 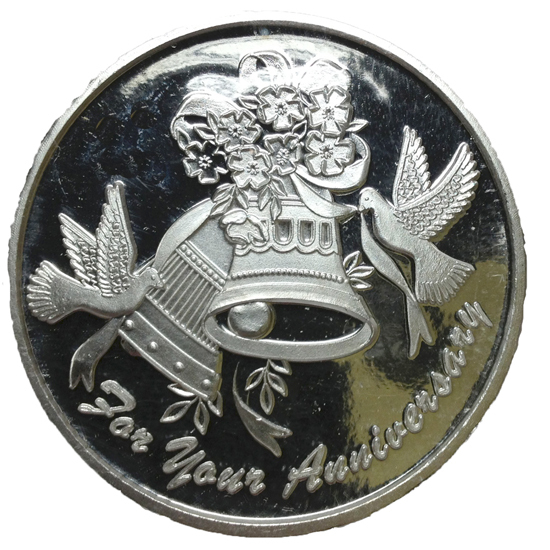 For Your Anniversary .999 Silver 1oz Coin. 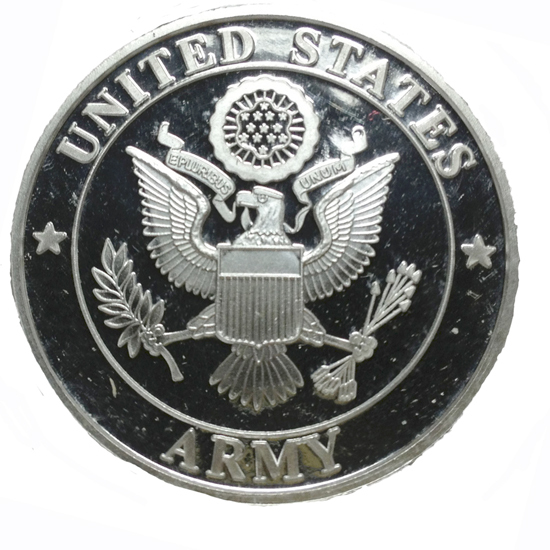 US Army Corps .999 Silver 1oz Coin. 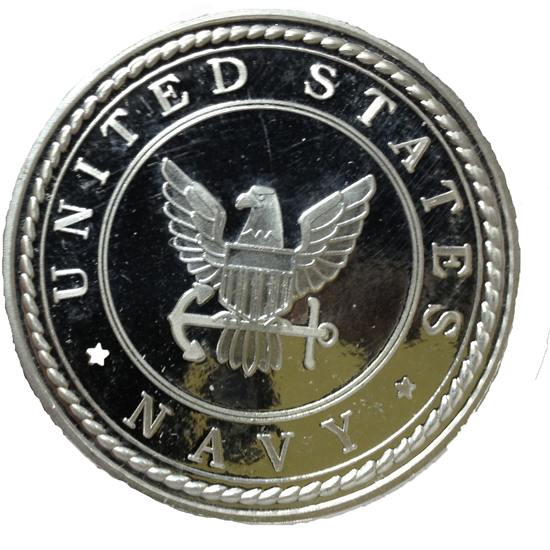 US Navy Corps .999 Silver 1oz Coin. 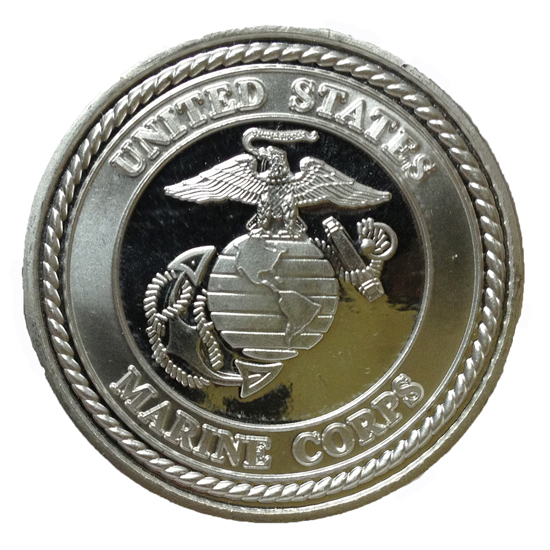 US Marine Corps .999 Silver 1oz Coin.